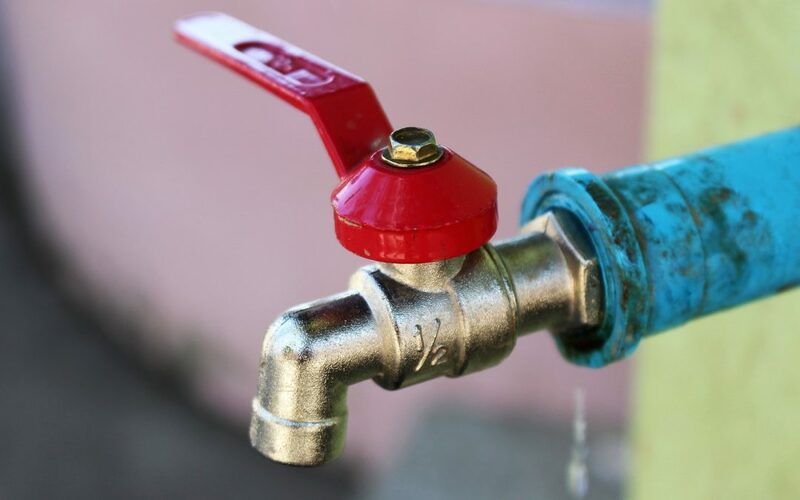 Is your Chicago building’s plumbing system ready for summer? Summertime means the kids are out of school and more people have backyard cookouts and barbecues, which means more occupants in your large residential building. With more occupants, you’ll have more people using the water fixtures. 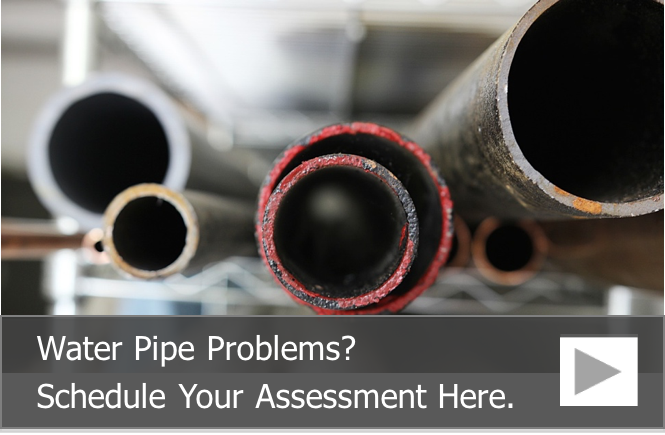 This can lead to problems with your facility plumbing system. Summer food can be hazardous to your drain and sewer lines. While barbecues are delicious, they can mean more meat scraps, vegetable rinds and grease and oil down the drains. These are all items that can quickly get caught in your drainage system, creating a tough clog. Before summer begins, make sure to inform your residents about the dos and don’ts of garbage disposals and drains, including a list of foods and items that should never be poured down a drain. With more people in your building, there’ll be more flushes. Unfortunately, the components to your toilets are prone to breaking, including the handle and flapper system. While you can’t do much about the components breaking, you can make sure that your maintenance team has extra toilet repair kits and handles on hand so that they can make quick toilet repairs. More water flowing in your plumbing system and draining down your drains can mean more pipe leaks. It ensure your plumbing system can handle the increased flow, it’s a good idea to get a plumbing inspection. These inspections will tell you if you have any current plumbing problems or if you can expect intermediate plumbing problems. By knowing the condition of your plumbing system, you will be better able to plan for repairs. How old are your water heaters and when is the last time you had them flushed to remove sediment? To help keep your water heaters in good condition, you should consider having them serviced. A professional plumber will inspect all the components of your hot water heater and flush it to remove sediment, which can cause your heating elements to burn out if it is left in the tank. When it comes to protecting the integrity and reliability of your plumbing system, you can’t go wrong with pipe lining, which is the non-destructive way to repair leaking and corroded pipes. Pipe lining involves accessing your pipes through an access point rather than digging through your yard or cutting our sections of your drywall. The process creates a pipe within a pipe, meaning a liner is inserted into drain lines in order to seal small leaks and repair collapses. If you need to seal leaks in your potable water plumbing pipes, an epoxy coating is typically used to coat and seal the inside of the pipe, eliminating leaks and preventing further host pipe deterioration.